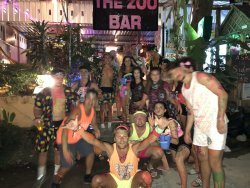 There aren't enough food, service, value or atmosphere ratings for The zoo bar & hostel, Thailand yet. Be one of the first to write a review! 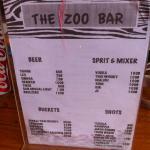 Yummy & cheap food!Very great time in zoo barLocated close to the beach and has a free pool table.Really fun ! 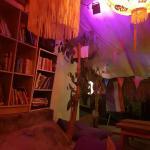 Amazing quirky bar! Really fun and hippie! Amazing cocktails! Friendly and welcoming staff, would definitely recommend! Good food, big portions and really nice drinks. Located close to the beach and has a free pool table. 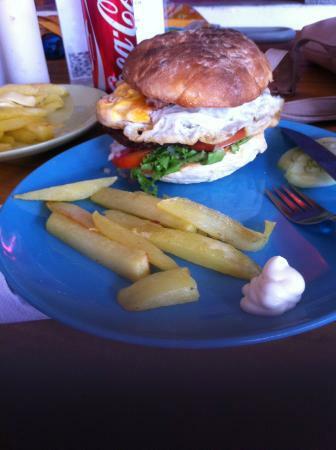 The food is very good and tastes homemade, had a burger and was amazing! 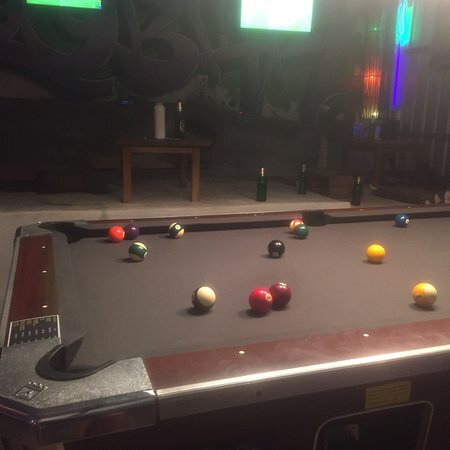 Vibe is really good, seconds from the beach and the pool table is free to use! Nice and cozy place with pillows and a hammock near the beach. 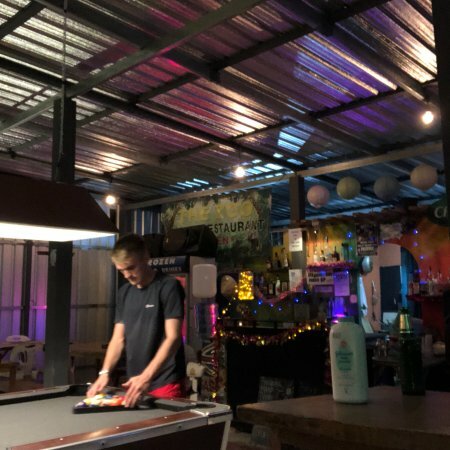 Cocktails are good and there’s a pool table! Got some dinner here with my friends, food was good but a bit pricey for what you get. 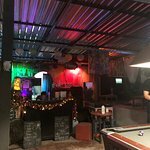 Nice staff and fast service, could really recommend to go here for a couple of drinks! Nice vibe! 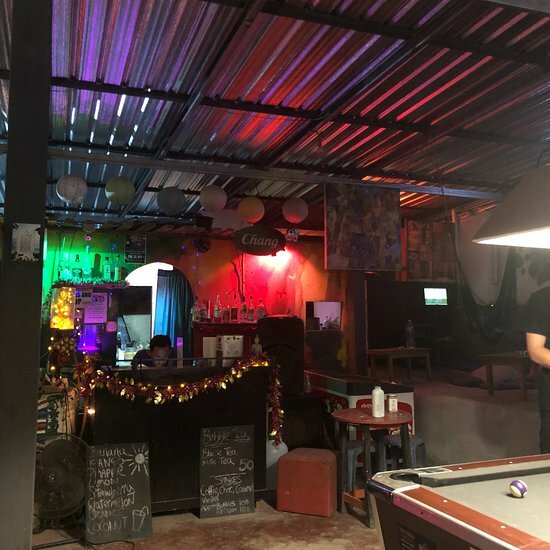 We enjoyed at this place and the alcohol was good too. 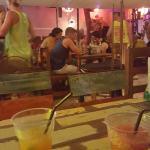 The place in jenorous with alcohol. We would visit this place again. 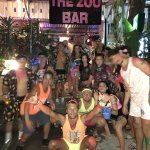 Get quick answers from The zoo bar & hostel staff and past visitors.